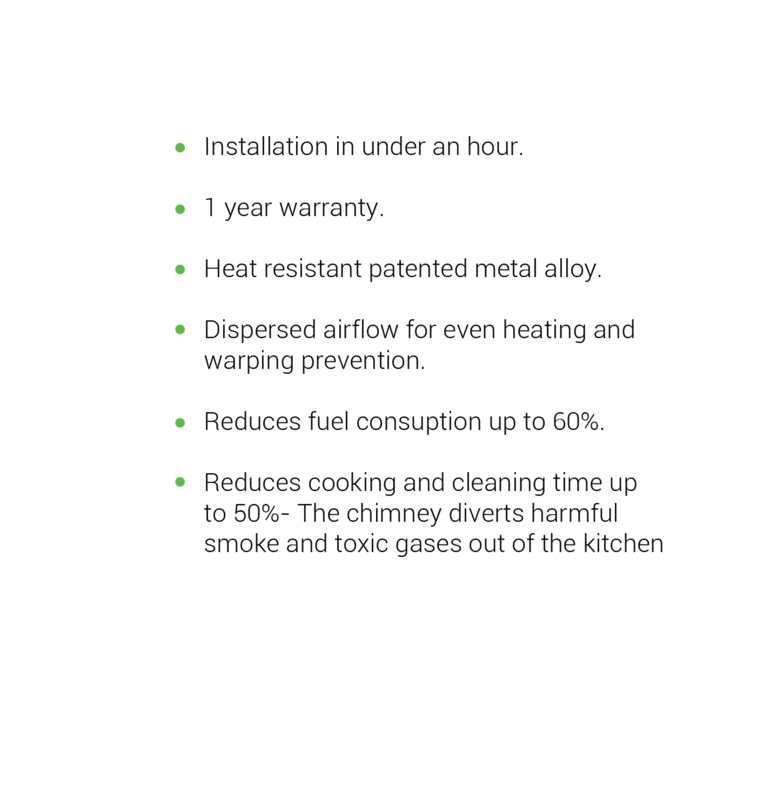 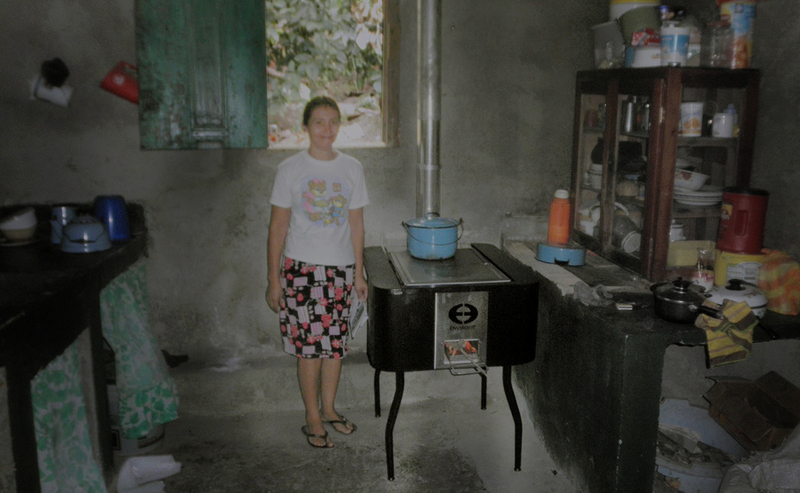 “Because of my (Ecofogon), my daughter is not suffering from asthma attacks.  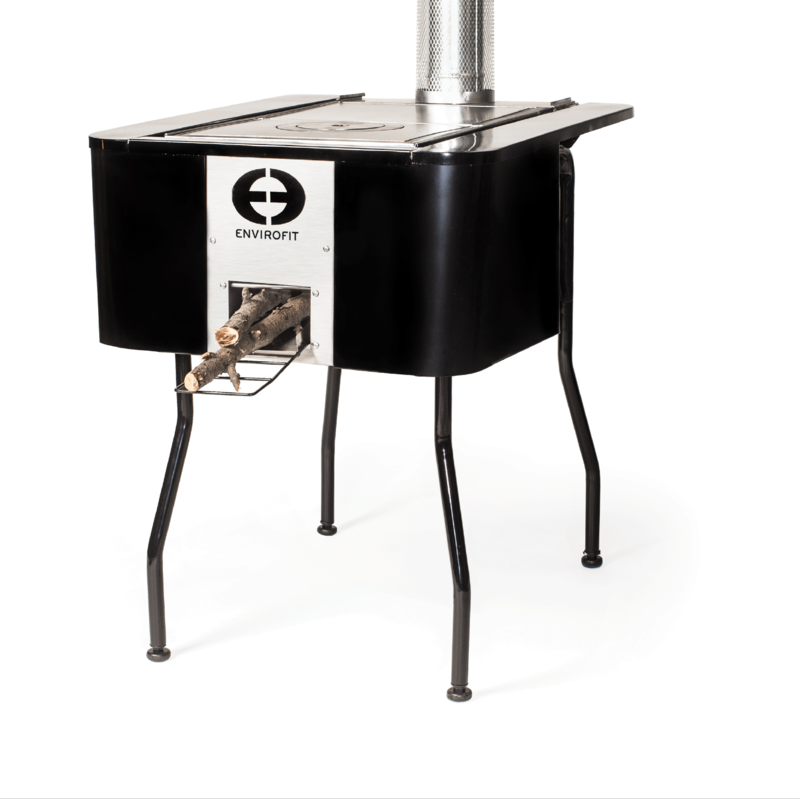 INTERESTED IN BECOMING A COOKSTOVE DISTRIBUTOR? 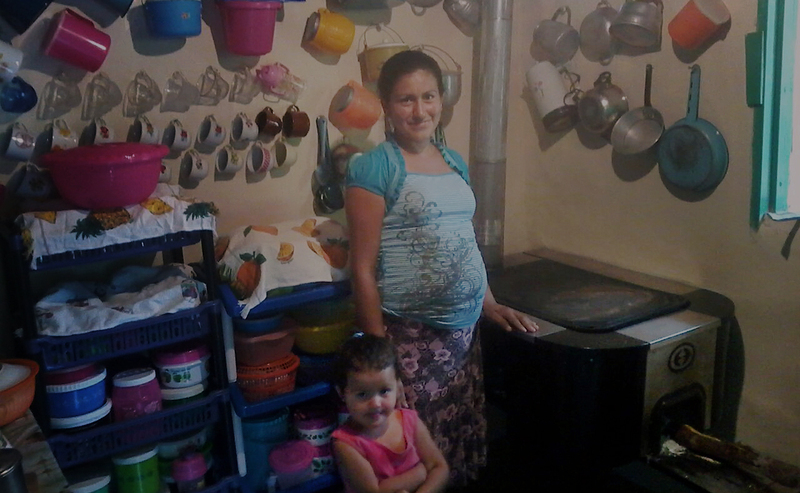 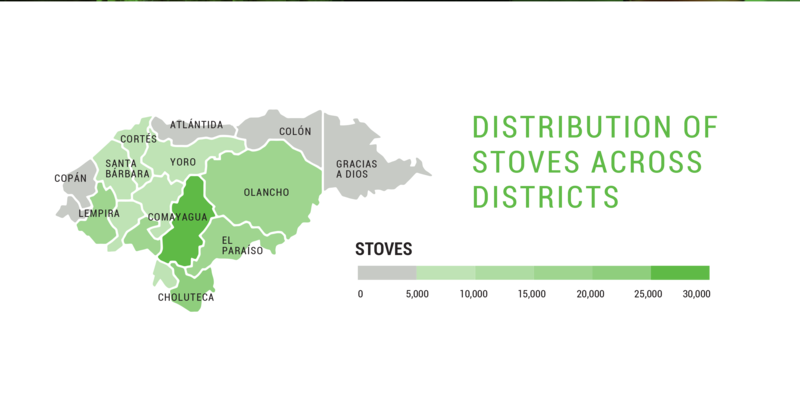 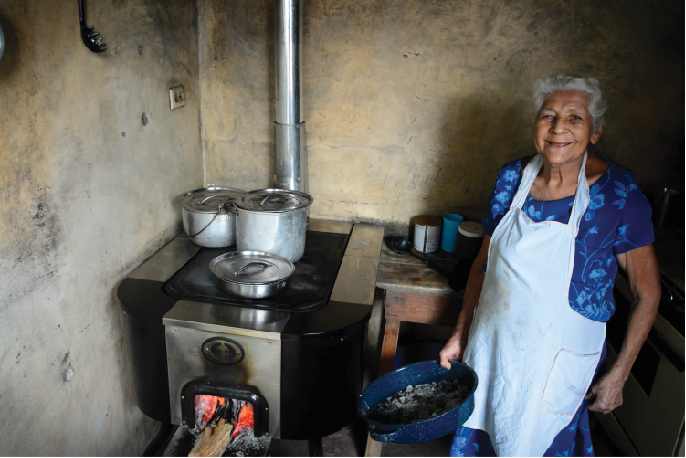 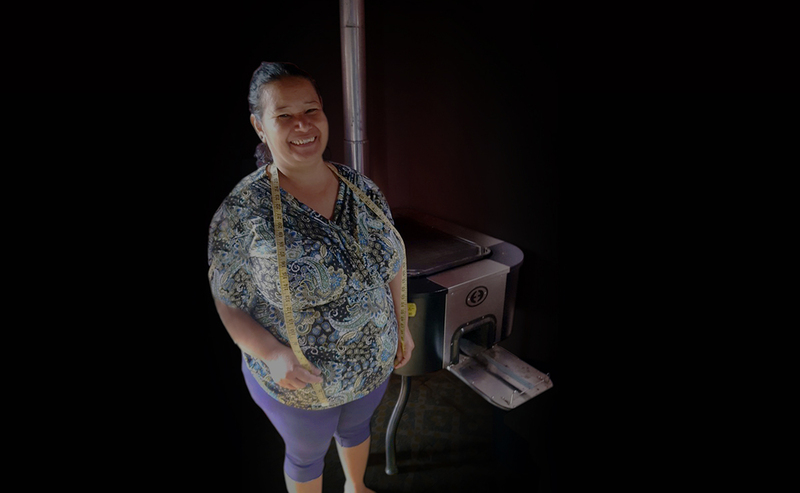 We work with Microﬁnance institutions, community-based organizations and small businesses to expand access to clean cookstoves across Honduras.